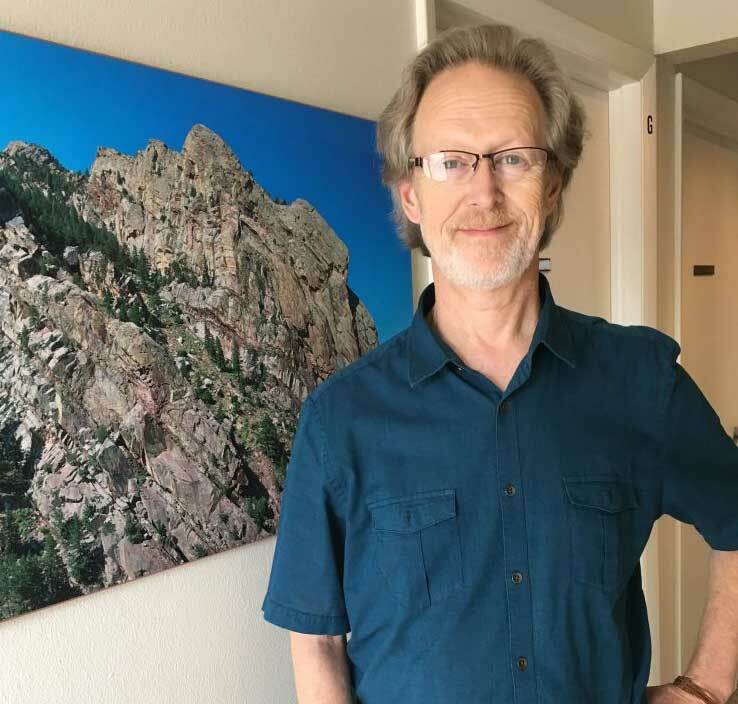 Meet David of Boulder Neurofeedback! & Advanced Certified Trainer for NeurOPTIMAL® Neurofeedback Systems, Zengar Institute of Canada. We are your contact point of everything NeurOPTIMAL® Dynamical Neurofeedback. We will answer all your questions and walk beside you as you explore whether to add NeurOptimal® to your practice or business, or purchase a unit for you or your family. And there is no expense to you for this service. 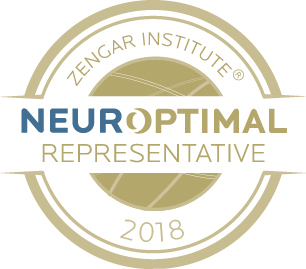 We consult with individuals to integrate NeurOPTIMAL® Dynamical Neurofeedback systems into their business, or even those starting a new business. We have walked this path for 12 years and can save you time and energy, radically streamlining your process. 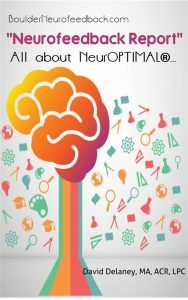 This is why we were asked to be Reps for NeurOPTIMAL® Neurofeedback systems. Feel free to call us to ask your questions today! Are you ready to experience more relaxation and resilience in your everyday life? Copyright 2007-2019. 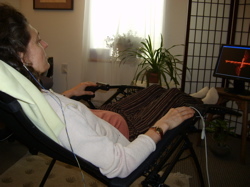 David Delaney and BoulderNeurofeedback.com. All rights reserved.